Our club mission is to preserve, present, and most of all have fun with British cars, motorcycles and trucks. Please visit our Facebook group page to find out about our club. Membership to the British Sports Car Club is open to anyone interested in British vehicles. You do not need to own an immaculately restored British vehicle to join the club. You do not need to drive a British vehicle to come to club events. You do not even need to own a British vehicle to join the club. You do not have to refer to hoods as "bonnets" and wrenches as "spanners". You do not need to drink Earl Grey tea or warm beer. In exchange for your Dues Payment an additional member in your household is also entitled to membership and it also provides you to a discount at the annual British Bash car show. It also allows access to club sponsored events, club emails (including monthly newsletter - "Remarques") and notices of many things related to British Vehicles, and a Roster of like minded enthusiast. The BSCC participates and conducts a variey of events each year. These include car shows, drives, dinners, tech sessions, monthly meetings, parades, and much more. The most up to date source of information about these events can be found on the events section of our Facebook group. The deadline for submissions is the second Friday of the month prior to the next issue. Contact Danny directly to subscribe/unsubscribe, submit a letter, corrections, photos, or articles. Typically held the first weekend in June. 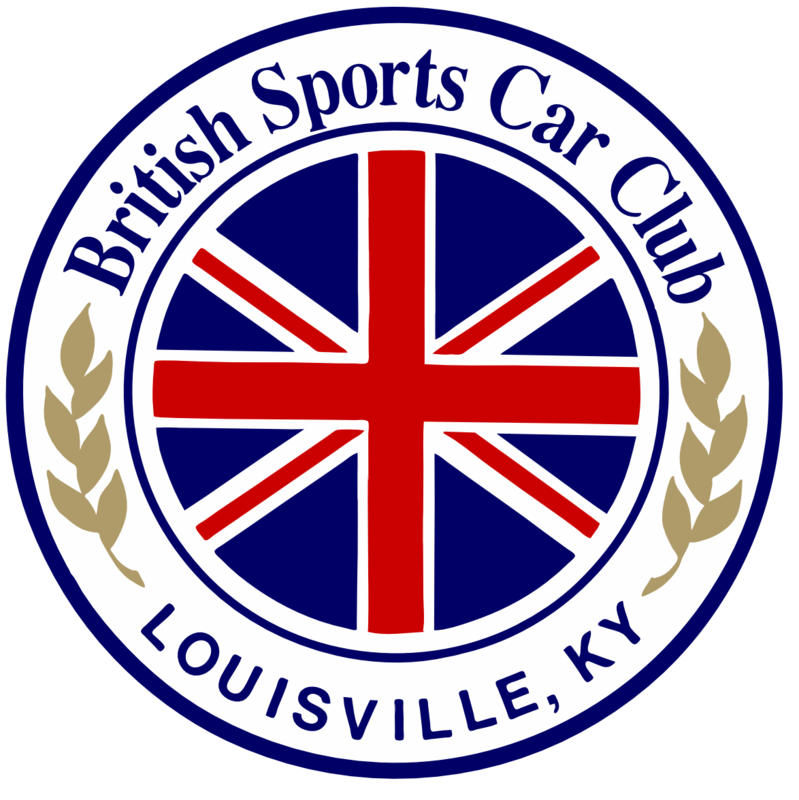 The British Bash is the Louisville British Sports Car Club's annual British car show featuring the regions’ finest and most interesting cars. Held on a large, shaded lawn, there are typically 34 classes each year with awards going deep so there’s a spot for all British marques and models regardless of condition. There is even a "Diamond in the Rough" class! (please have your tetanus shots updated). The show field opens at 9am with popular voting by the entrants starting at noon. Awards are scheduled for soon after 4pm. For those coming in from out-of-town, we have a host hotel with a discount on a block of rooms. There will be plenty of friendly people, good music, great food, LOTS of awards and prizes… but most of all FUN!